Our aim is to develop fresh ways of understanding the Dharma today through rediscovering the core insights of early Buddhist teachings. 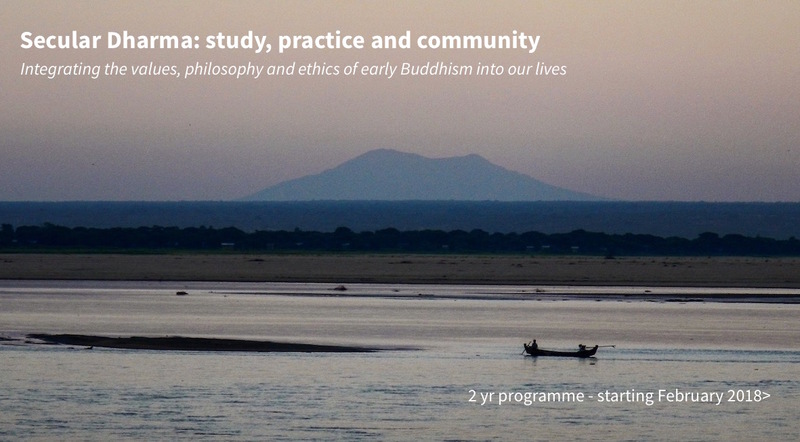 We provide a contemplative education that seeks to inspire students to realise the values of the Dharma in the context of this secular age and culture. 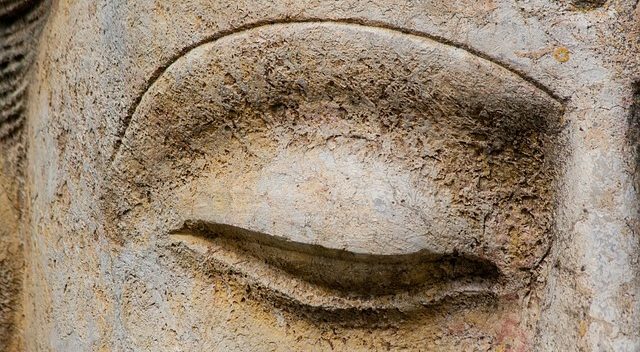 In the spirit of Buddha’s teaching, Bodhi College is committed to a middle way of human awakening that integrates theory with practice, encouraging both personal fulfilment and social engagement. Bodhi College courses encompass meditative learning (suta), critical examination (cintā) and practical cultivation (bhāvanā) of the Dharma as found in the early strata of Buddhist texts. While primarily focused on the discourses (sutta) and monastic training (vinaya) sections of the Pali canon, we give equal significance to comparable materials recorded in Sanskrit, Chinese, Tibetan and other Asian languages including any of the Prakrits (vernacular Indic languages of the ancient and medieval period, aside from Sanskrit). We offer a year-round programme of courses, workshops, lectures and colloquia which enable students to access the rich and often untapped resources of the early texts. 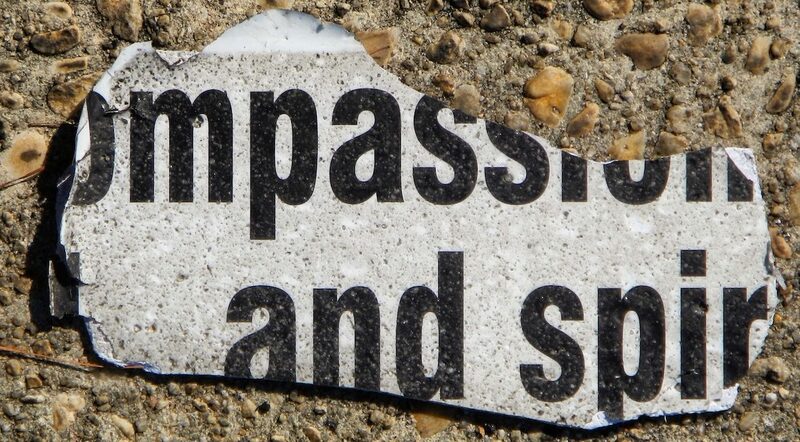 Our courses help students to acquire the linguistic, hermeneutic, psychological and historical skills to understand these teachings in ways that can be applied to contemporary needs. 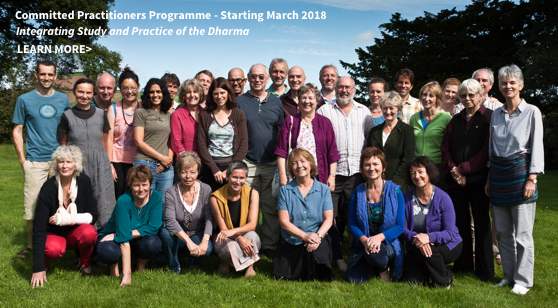 The curriculum is built around our two year extended courses: the Committed Practitioners Programme, The Mindfulness Course and Secular Dharma. 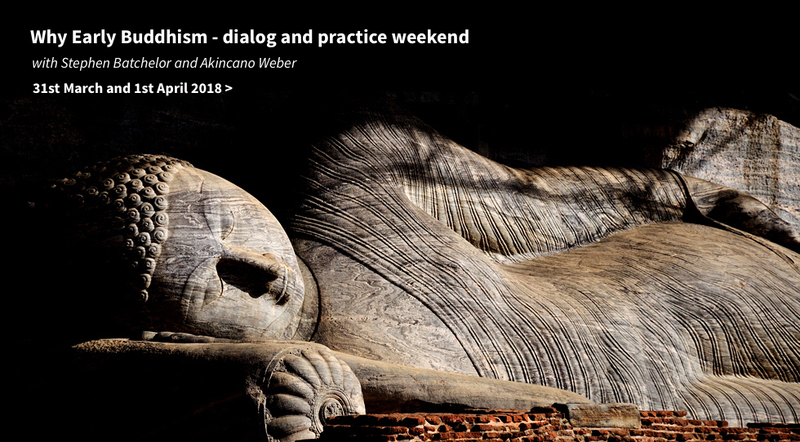 We also offer shorter residential and non-residential courses in Buddhist psychology, textual study, philosophy and classical languages (Pali). 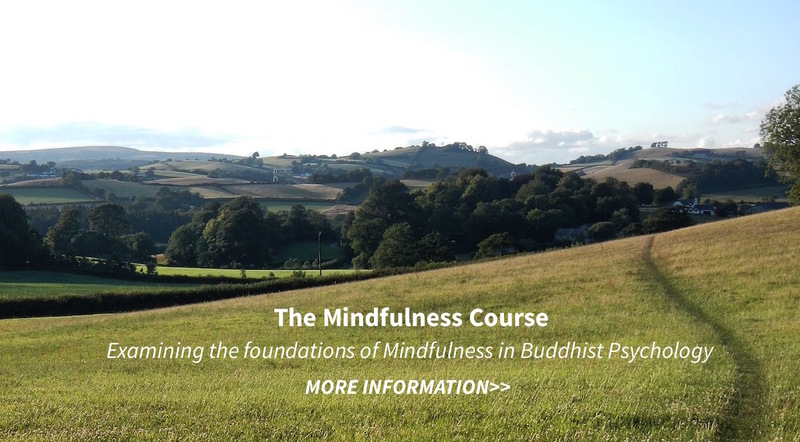 Courses offered by the College are intended for those who have an established Dharma practice, therapists, educators and others who use mindfulness-based approaches in their professional work. Stephen Batchelor, Chris Cullen, Christina Feldman, John Peacock and Akincano Weber make up the core faculty of Bodhi College. They are responsible for designing and planning the curriculum, teaching courses and modules, mentoring students, training prospective teachers and inviting visiting faculty to contribute to the programme.